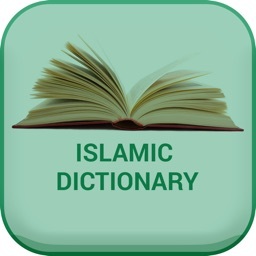 Islamic Dictionary HD is the free dictionary for collection of a large number of Islamic terms and their meanings. 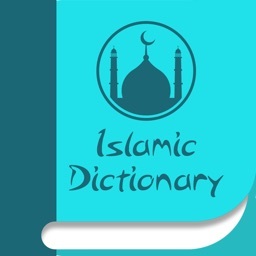 Islam is a monotheistic and Abrahamic religion articulated by theQur'an, a book considered by its adherents to be the verbatim word of God (Arabic: الله‎ Allāh) and by the teachings and normative example (called the Sunnah and composed of Hadith) of Muhammad, considered by them to be the last prophet of God. 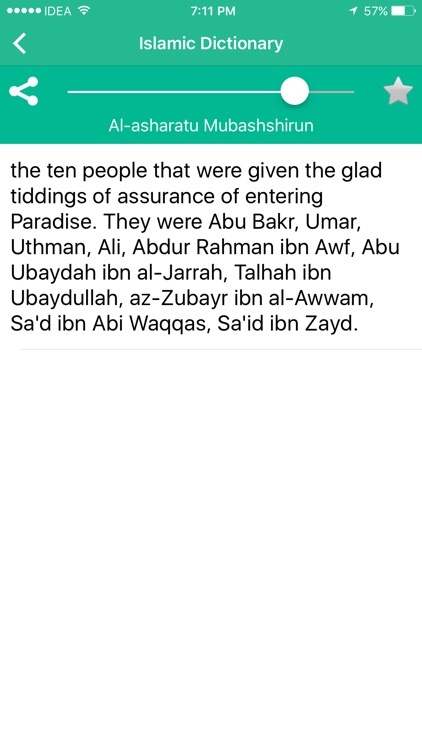 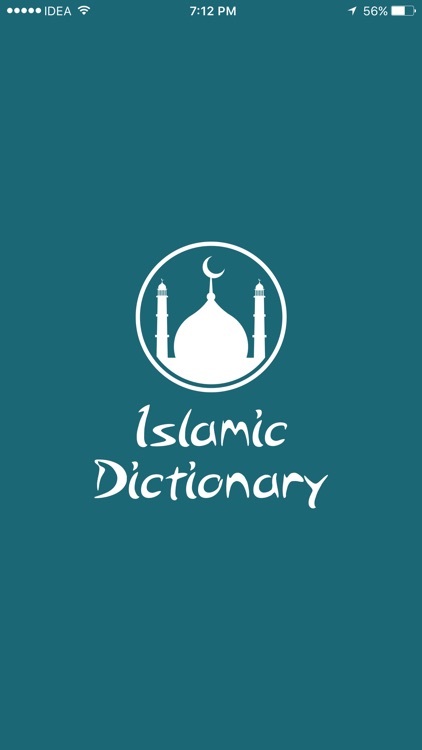 An adherent of Islam is called a Muslim. 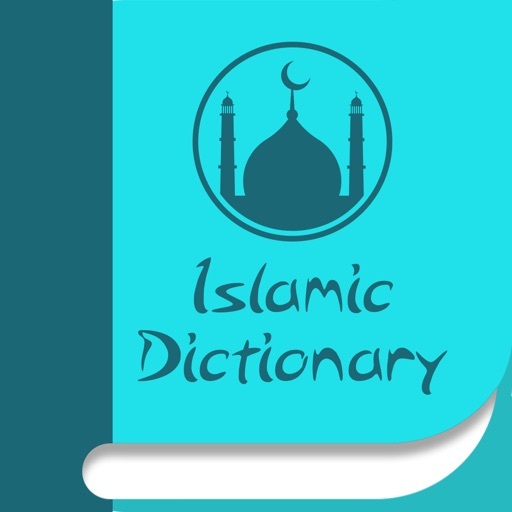 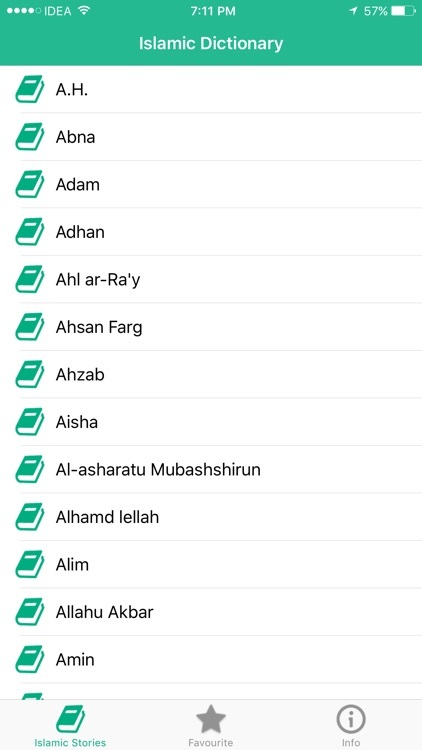 - This app provides meaning of Muslim religious terms and terminology. 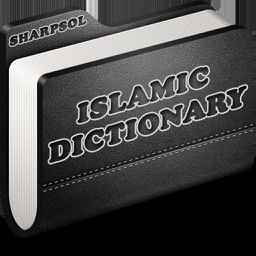 - More than 200 terms are provided in this Islamic Dictionary. 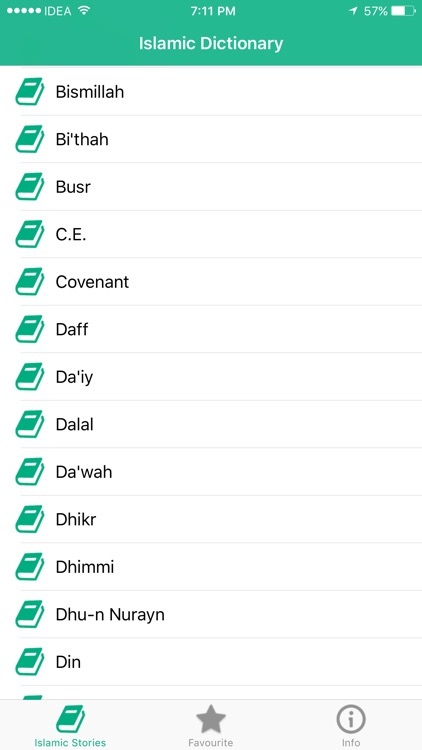 - Can set Favorite words and there is one list with the favorite words. 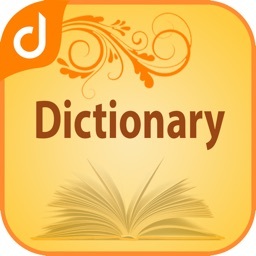 - Searching functionality to search the words. 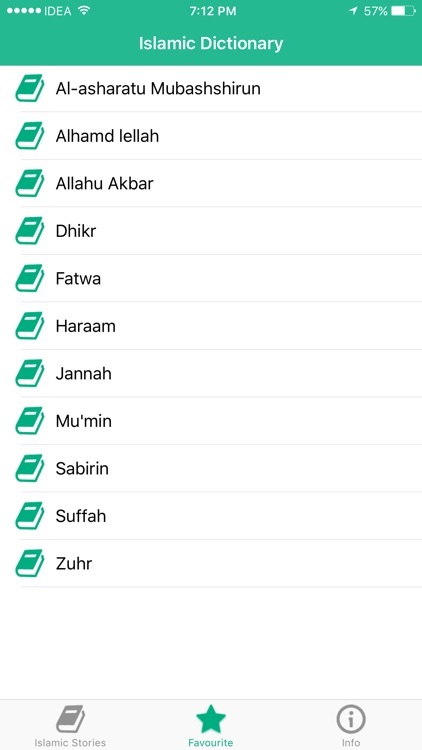 - Share the words you like with your friends. 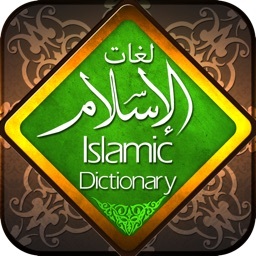 - This is the free app. 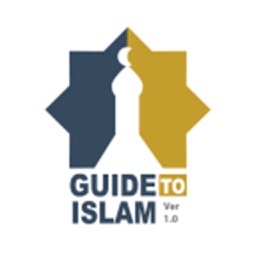 - This app is used commonly by the Muslim community as well as non-muslims.